Manchester crew! We’re back at our favourite Manchester haunt (and officially the best small club in the UK eh!) – for some March madness. This one’s pretty simple. 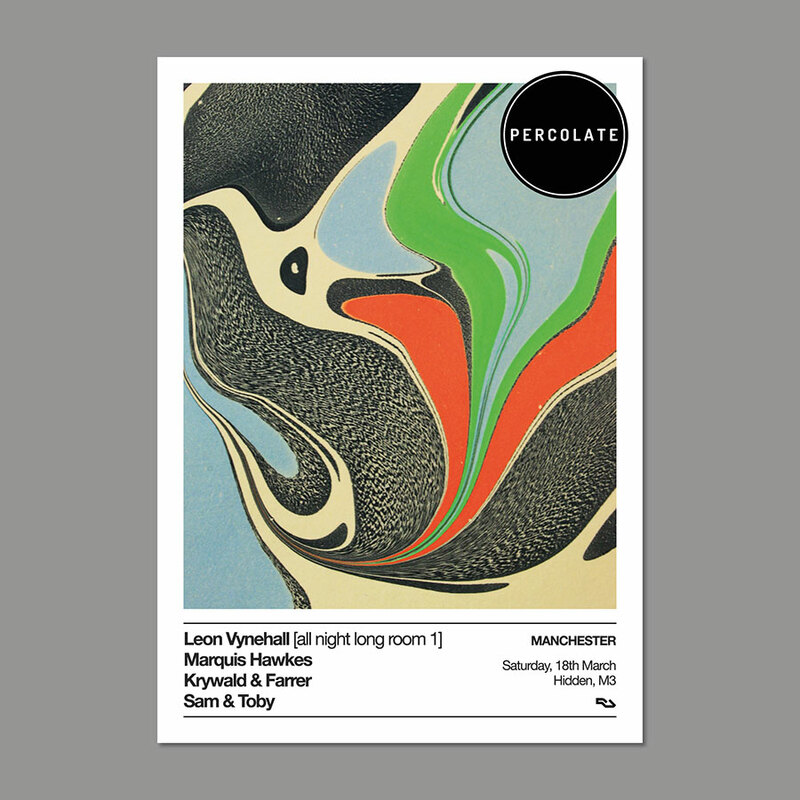 Leon Vynehall is taking over room 1 all night long, while Marquis Hawkes helms the Party People Den alongside Percolate residents and friends. We were lucky enough to have Mr. Vynehall down for an all night session in the now defunct loft in London a couple of years ago – and he took us on a stunner of a journey. Working through those signature warm house stompers, to the techno rollers, a touch of Talking Heads, smattering of disco heaters, the Clash and beyond – special dancefloor moments ahoy! 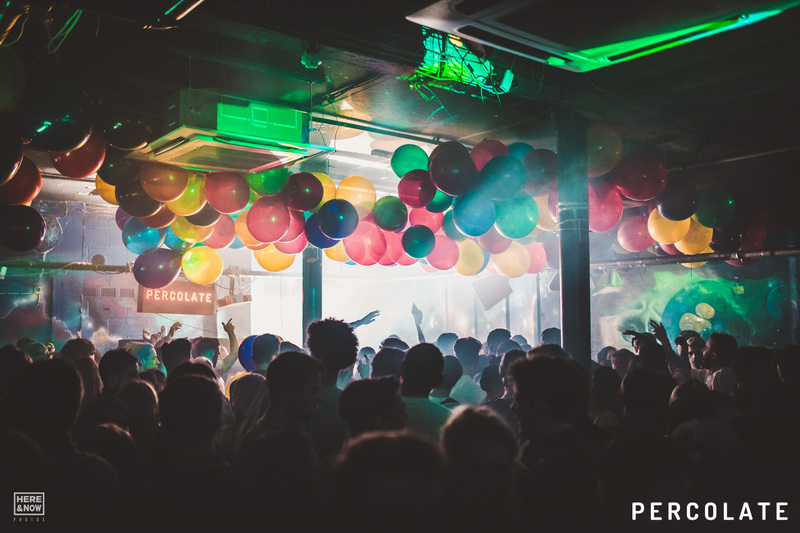 In the debaucherous Den, where those Party People hang – Marquis Hawkes will be master of proceedings for the evening…an outlet for Mark Hawkins classic house explorations; the Marquis Hawkes name brings a touch of Chicago, New Jersey, NYC – basically those perfect party jams for a no-nonsense basement. Bookended by trusty Party People and ampersand aficionados Krywald & Farrer and Sam & Toby – you’re going to be spoilt for choice.